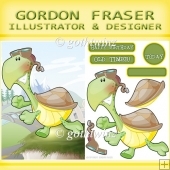 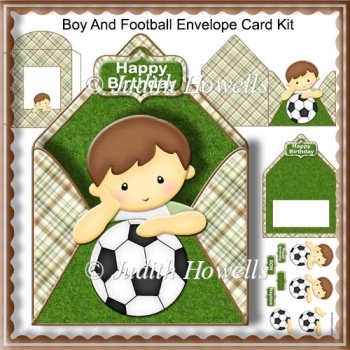 A shaped envelope style card with an image of a boy with a footbal on a grass and plaid background. 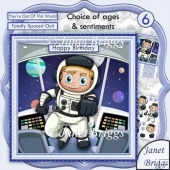 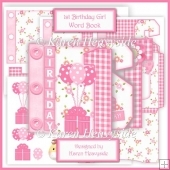 Decoupage pieces and greeting plates for HAPPY BIRTHDAY, SON, NEPHEW and BLANK for any other wording are included. 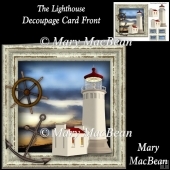 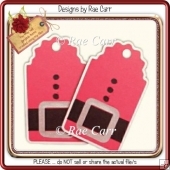 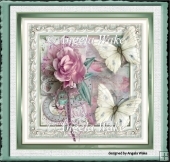 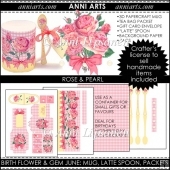 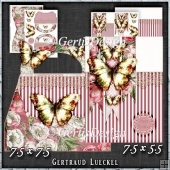 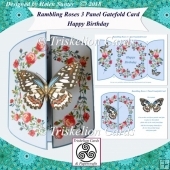 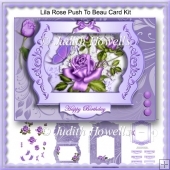 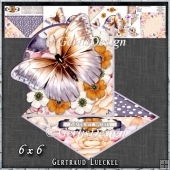 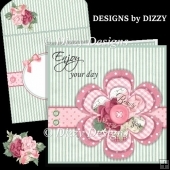 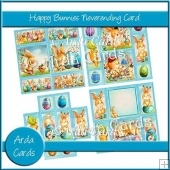 There are 5 sheets in the kit: 1 Main Card, 1 Insert, 1 Decoupage Sheet, 1 Envelope Front and 1 Envelope Back. 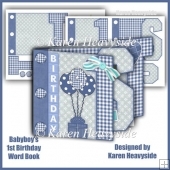 Raw graphics by: Kristi Dailey, Daisy Roots, Linda Clifton.